Plus, 10% will be donated back to your high school's athletic department! If your high school would like Dr. Candice to come to its location for multiple sports physicals, please reserve a Friday or Saturday ASAP. Don't miss out... August is the last month for our Ice Cream rewards for referrals. Refer a friend or family member to ACWC and we will treat you with an ice cream cone from BJ Velvet Freeze! Keep spreading the word about ACWC! We have lots of HOT summer specials going on the month of August at ACWC! With school right around the corner, why not guard your family against those germs that will be coming home with your kids, with some super immune-boosting supplements that we have for 20% off! Sports physicals are also something to think about. Come see Dr. Candice, DC! With the kids back in school, now you'll finally have time to unwind with a much-needed massage and adjustment, which are packaged together for our cash patients this month for a great price. Read on for more good news! The eyes are the windows to the soul...so the saying goes. Take care of your "windows" with two supplements meant just for eyes from NutriWest. Both are priced at 20% off! 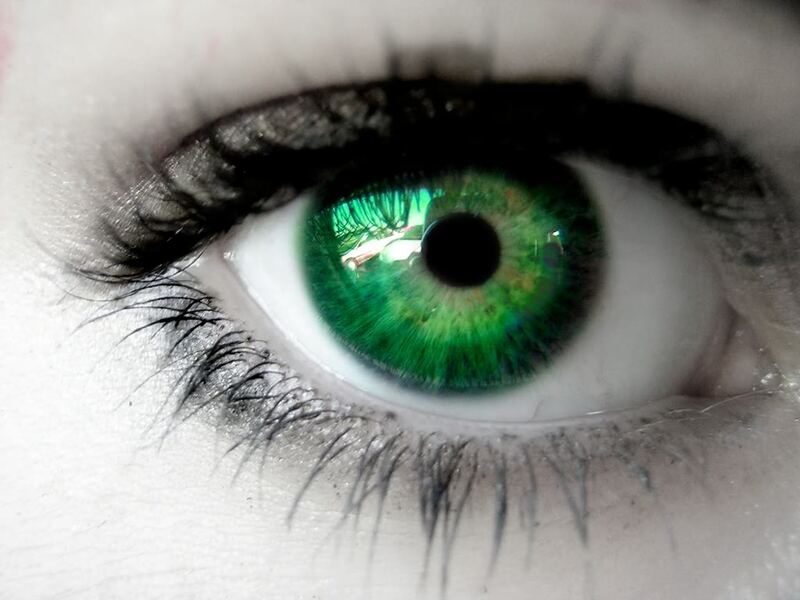 Total Eyebright C & Total Eyebright M: Both are eye care formulas consisting of the eyebright herb, along with vitamins, minerals, enzymes and potent antioxidants intended to optimize homeostasis for the eyes. The eye is highly susceptible to free radical damage and is in need of optimal antioxidant protection. Total Eyebright C is a support product for general eye conditions or people prone to cataracts. Total Eyebright M can be helpful for eye infections, any eye diseases (glaucoma, macular degeneration, cataracts), dry eyes, and floaters. Uses well-known powerful nutritional ingredients to provide support for the immune system when there is susceptibility to infection by bacteria, virus and pathogens. Provides complete immune support for maintenance of defenses against attack from viral organisms. With olive leaf as its main ingredient, viruses don't stand a chance against this powerful phytochemical. Synergistic herbs combine to support normal bacterial populations and a healthy immune system! Especially helpful where there is bacterial overgrowth and weakened immune systems. For a broad spectrum of flu-like symptoms including; fever, chills, night sweats, nausea, vomiting, headache, runny nose, congestion, sore throat, cough, bronchitis, diarrhea, and tired and achy feeling. A safe, gentle herbal formula to support the immune system. Some ingredients include: Bayberry, Yarrow, Echinacea, Fenugreek, Ginger Root, Myrrh Gum, Catnip and Slippery Elm Bark. Muscle Testing classes are back! Save the date for Oct 13, 2012. Muscle testing 202, 10 am - 12pm. This will include the emotional portion, brain re-patterning and much more. Join us! Cupping with your adjustment or on its own $15.00. Cupping is thought to be the best form of deep tissue massage available. It has been found to affect the body up to four inches to the tissues, causing tissues to release toxins, activate the lymphatic system, clear colon blockages, help activate and clear veins, arteries and capillaries. Stock up now for those fall and winter months. All teas are 20% off. Limited to In stock teas only. 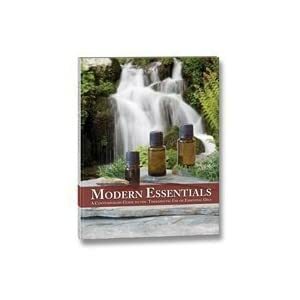 This book is a nice complement to the doTERRA line of essential oils that we sell in our office.